From the stunning high gloss finish of the Zola through to classic finishes such as the Jefferson, we have a wide range of Kitchen Stori kitchens to choose from. Kitchen Stori /Uform are a brand who are committed to delivering market leading products and strive, through innovation and new designs, to meet customer's expectations. 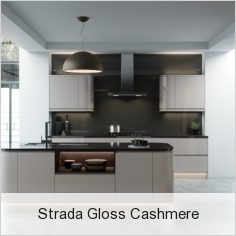 At Units Online we are able to offer the full range of Kitchen Stori kitchens including Strada Gloss, Zola and the painted shaker kitchen ranges. 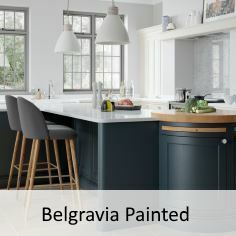 Each kitchen is available in a number of finishes including up to 24 painted colours across the ranges. As with kitchens from across all our ranges, our Kitchen Stori kitchens are very competively priced to enable you to save £000s compared to the High Street. Our kitchen prices all include soft close doors as standard, so there are no surprises at checkout. 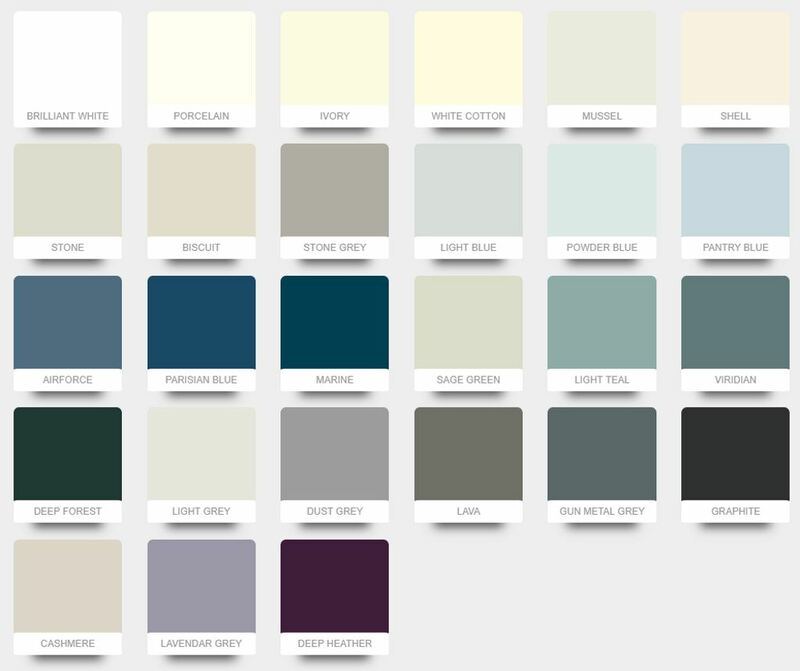 Below is the beautiful painted colour palette for the kitchen ranges in our Kitchen Stori / Uform collection. For certain kitchen ranges the colours of ivory, light grey, mussel, sage green and stone are available from stock.